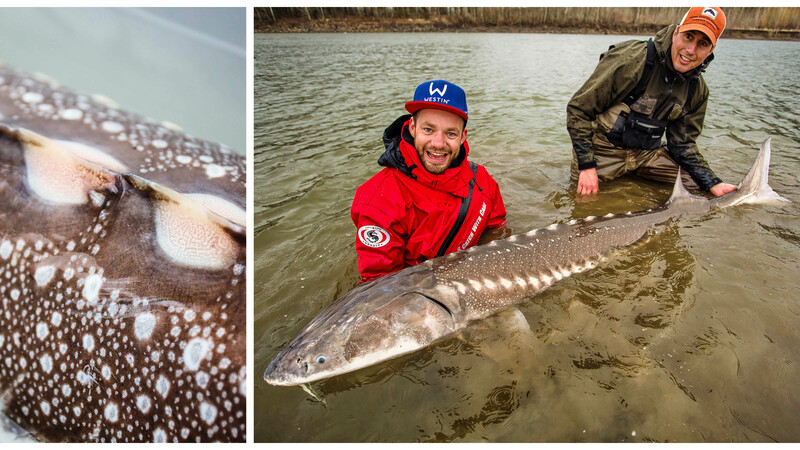 The great white sturgeon is swimming the waters of the Fraser system throughout the year. 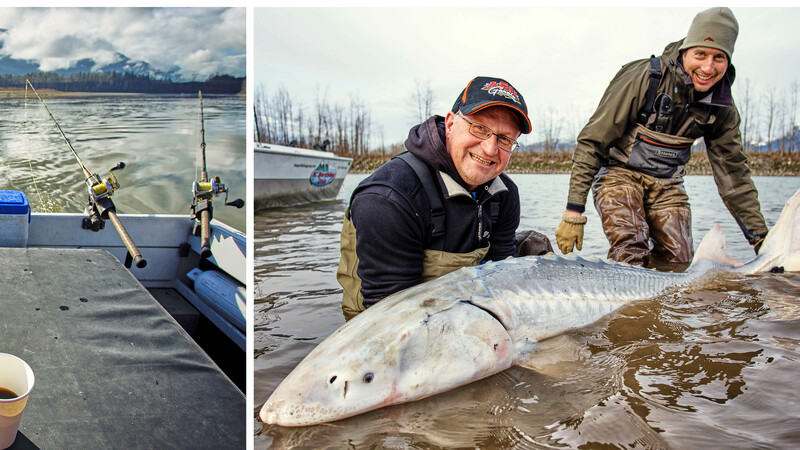 We tend to do group trips from late summer (September) to early fall (November) and our guides are so skilled in finding these river monsters that the sturgeon fishing usually swings from good to very, very good. 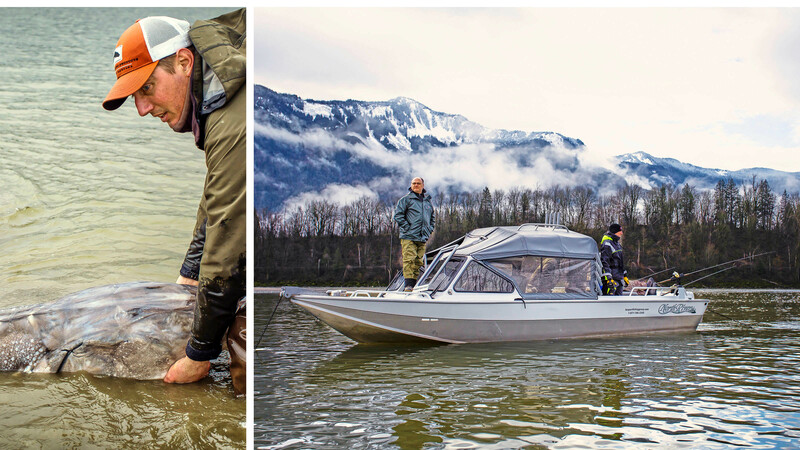 Out of the hundreds of clients we have had sturgeon fishing with us over the years there hasn’t been a single one leaving Fraser Valley without having landed more than a few sturgeon. 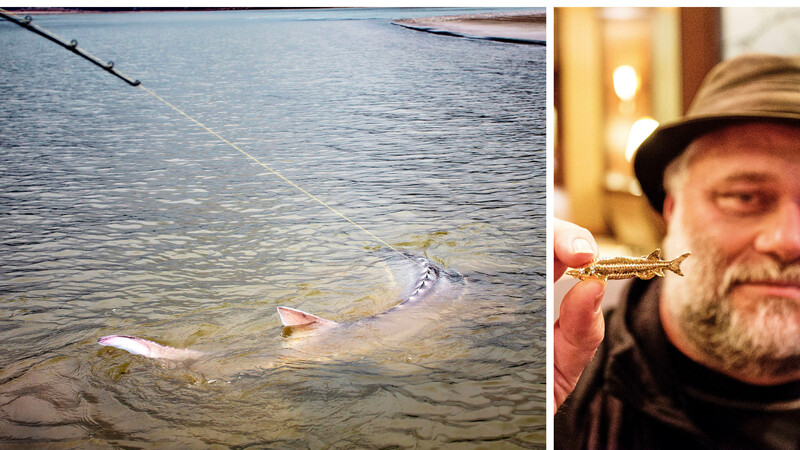 Our best week produced a staggering 800 sturgeon for 15 anglers (seven days of fishing) but about half of that figure would be more common on most weeks. In late summer and early fall we do some special sturgeon trips to secluded parts of the upper river. We usually catch less fish per day up there but the average size is way bigger. 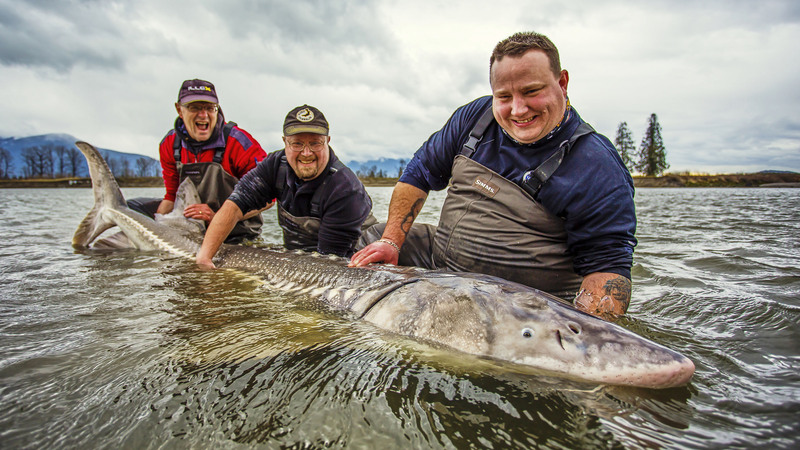 We fish some special pools where the sturgeon grow bigger and meaner than elsewhere and we caught our biggest fish to date up there; 303 cm – that’s the length of your ten feet long fishing rod! Salmon run these rivers from August to October and can be caught on lighter tackle for those who need a break from the really big guys. 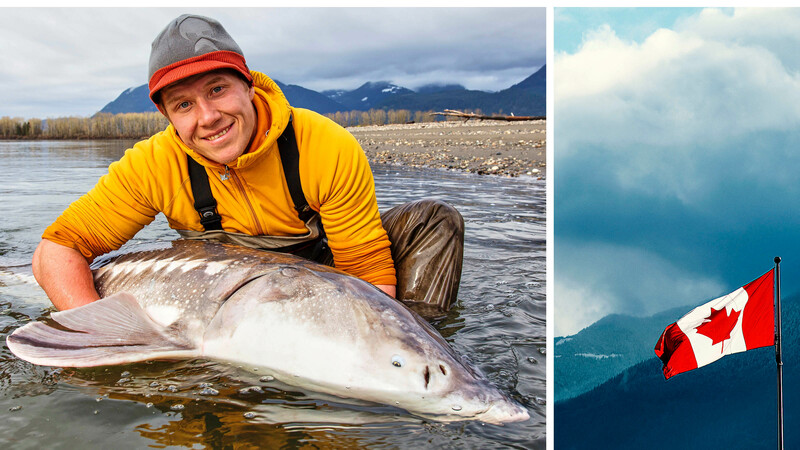 All five species of Pacific salmon is found in the Fraser system but the most common ones to catch during sturgeon season is probably chum salmon followed by king salmon and coho! Day 1: Arrival in Vancouver, transfer to Chilliwack or Harrison. Day 7: Transfer to Vancouver for the flight home. PRICE: From €1950 (CAD 2890) per person for a six nights, five days fishing package. INCLUDED: Five full days of guided fishing, breakfast and lunch, hotel (double room), pick up and return to airport. NOT INCLUDED: International flights to Vancouver (Canada), evening meals, licenses (approx. 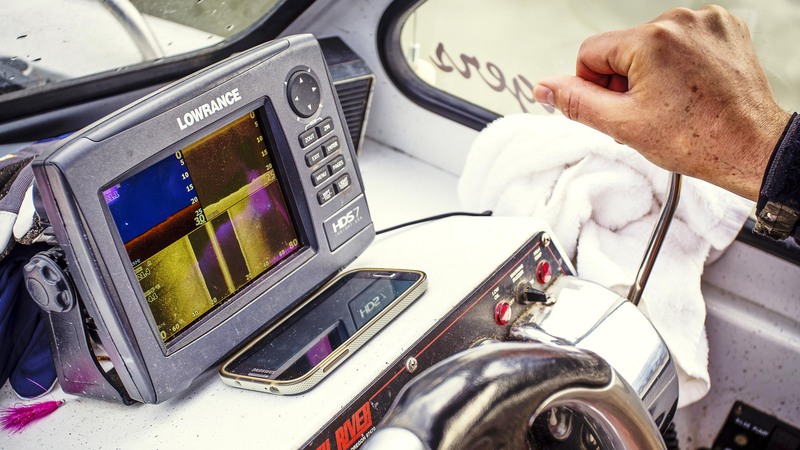 €100 per angler), gratuities (approx. 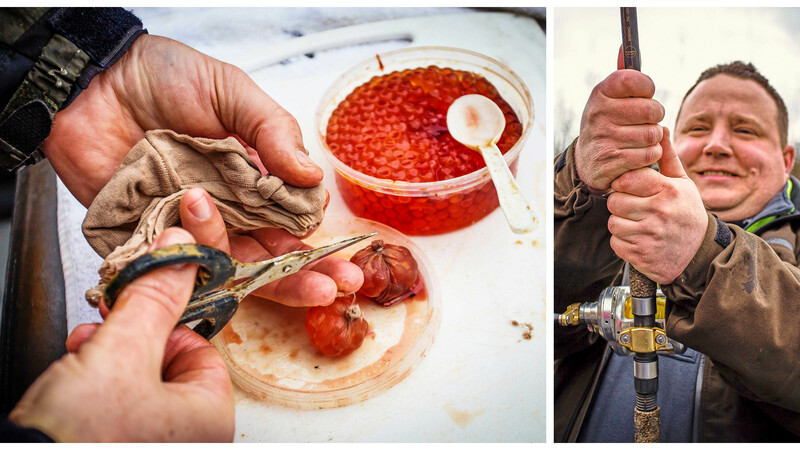 €100 per angler). 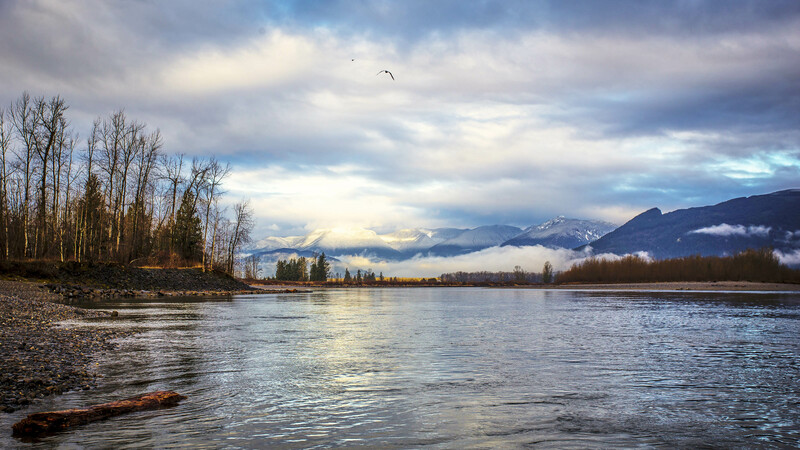 The mighty Fraser River is the main artery for millions of migrating salmon that pass through on their way to the spawning grounds. 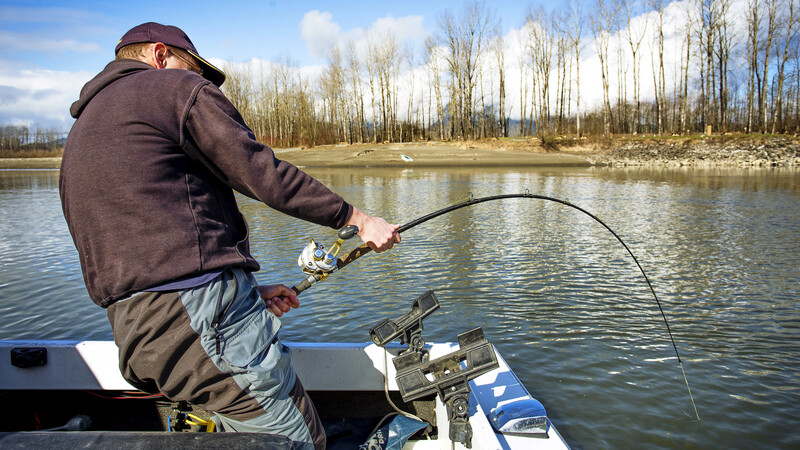 Depending on the time of year we fish the lover Fraser, the upper Fraser or even Harrison River for the white sturgeons, the largest fresh water fish in North and South America. 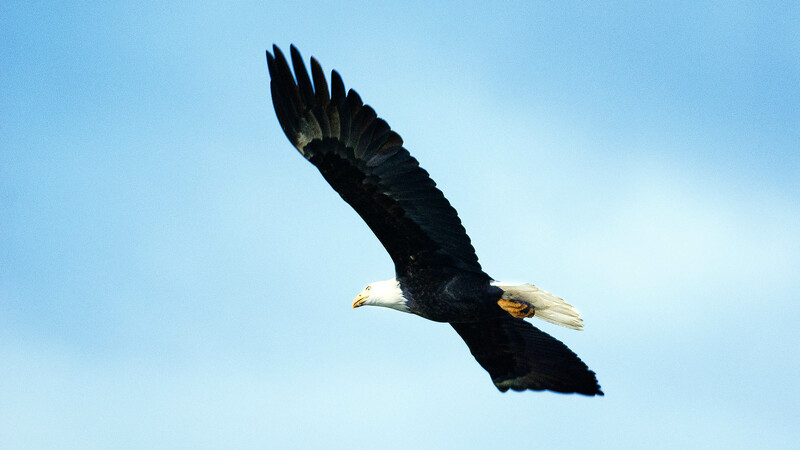 The Fraser River provides us with the last healthy wild stocks of this species in the world. 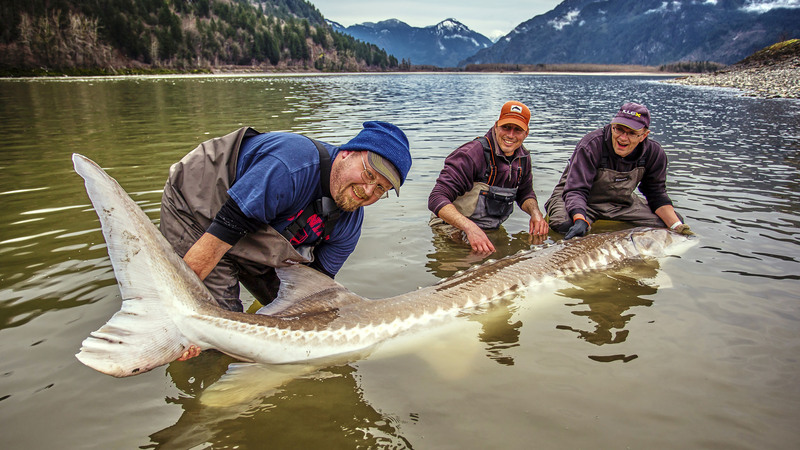 A catch and release fishery has been in place since 1994 and with monitoring done by our sport fishing guides in conjunction with the Fraser River Sturgeon Conservation Society tagging study our sturgeon fishing industry remains strong. The Fraser River is often fairly colored while the Harrison River is much clearer. Sometimes you might fish both rivers in one day. 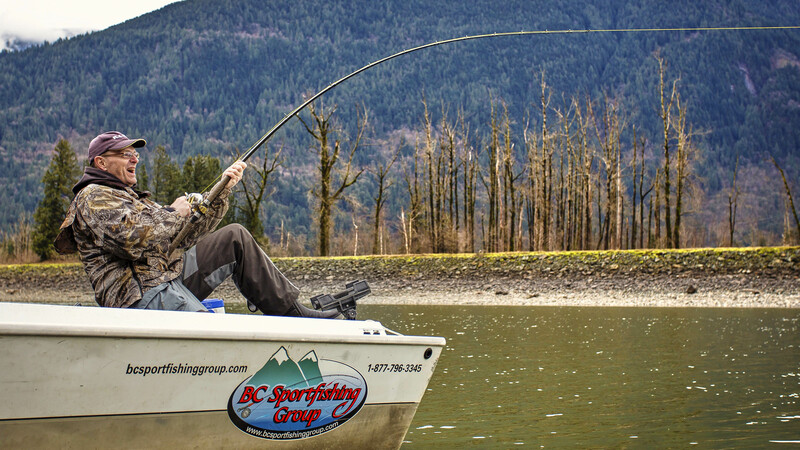 Our partner, BC Sport Fishing Group, use the best boats and equipment in the guided fishing charter business today. Their fleet of jet boats range from 20 to 24 ft in length and all have full tops and heaters for your comfort and safety. 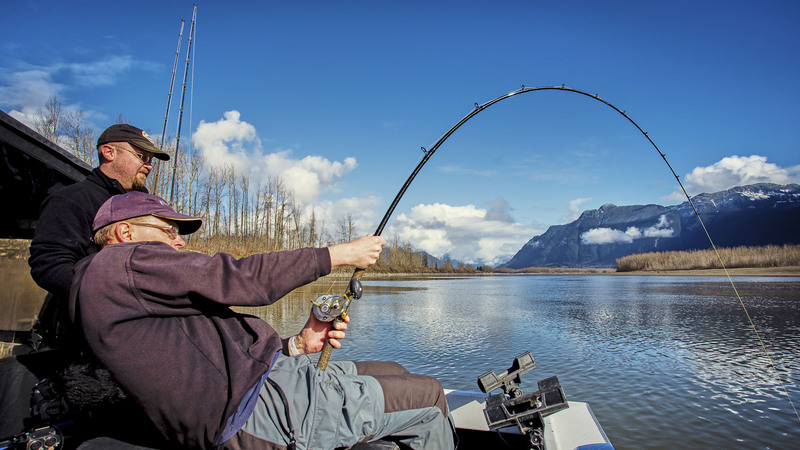 Most of the year we stay at hotels in Chilliwack but for our special winter trips, where the fishing takes place further up in the river system, we stay at the fantastic Harrison Hot Springs Resort. 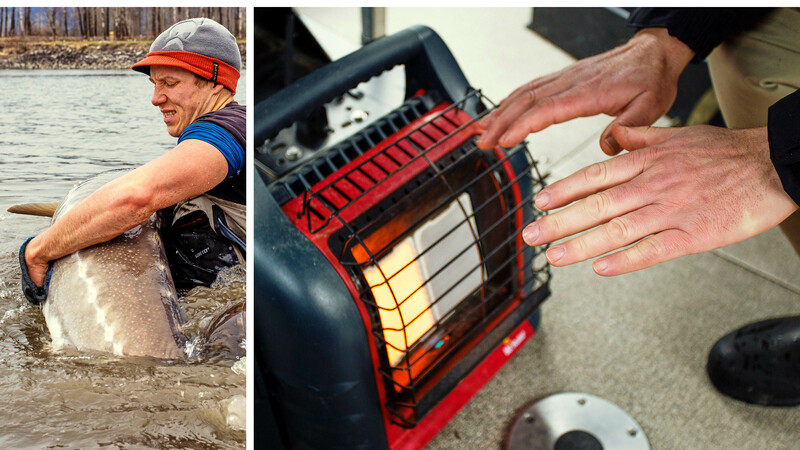 During our most popular months for sturgeon fishing (October to March) the weather can be…very varied! Normally, it’s between 4 and 10° C during the day and with a chance of light frost during the night. It is rare that we experience real winter weather with freezing temperatures during the day and snow. However, we do get a good deal of rain. The season for sturgeon is year round but since the best fishing is usually from October to November for numbers and big fish and from January to March for the highest average size and highest number of really big fish, these are the months where we do group trips for sturgeon. 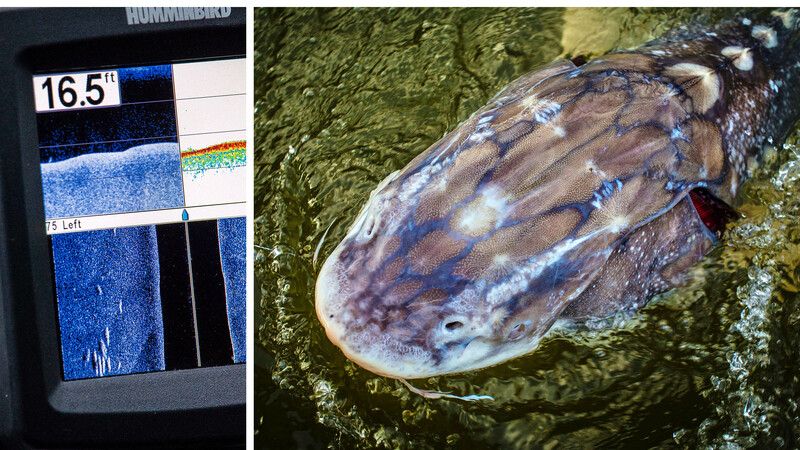 The tackle needed to hook, fight and land a sturgeon of two meters or more in length – a fish that can weigh several hundred pounds, take long runs and jump completely free of the water – is not your average freshwater set up. Heavy custom made rods and multiplier reels with lever drags holding 300-400 meters of 130 lbs braided line is what it takes to succeed. There is no need to bring your own tackle for sturgeon fishing – the guides always have suited tackle in mint condition that you can use free of charge, including hooks, leaders and bait. 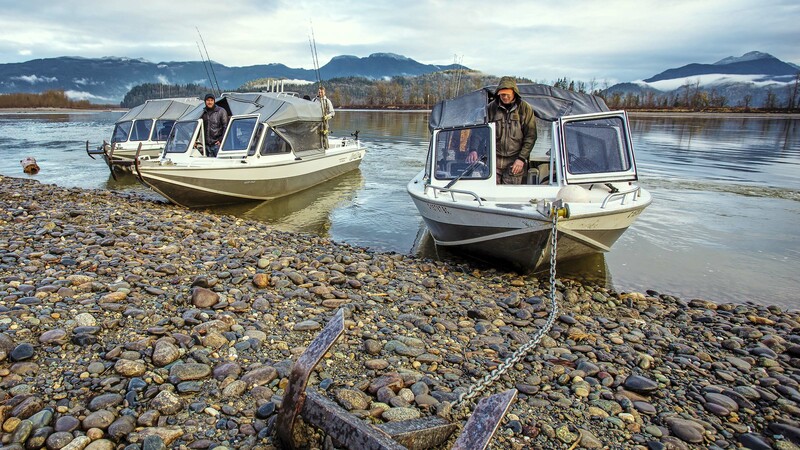 Getting to Fraser River couldn’t be easier. Fly into Canada’s Vancouver airport and a driver will be waiting to take you to either Chilliwack or Harrison. There is no need for a rental car – every morning your guide will pick you up at the hotel, or at the dock of Harrison Hot Springs Resort, and after fishing you will be dropped off again.